After months of leak and rumors, the Huawei P20 and P20 Pro are finally official. The Chinese smartphone maker launched the smartphones at an event in Paris, France. 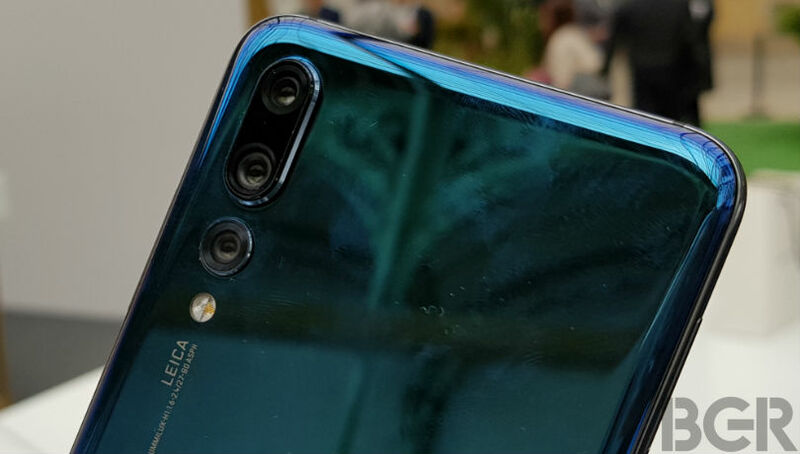 In line with the leaks, the highlight of the P20 is the dual-camera setup at the back, whereas the P20 Pro comes with a triple-camera setup. Both smartphones also get the AI-powered Kirin 970 SoC. 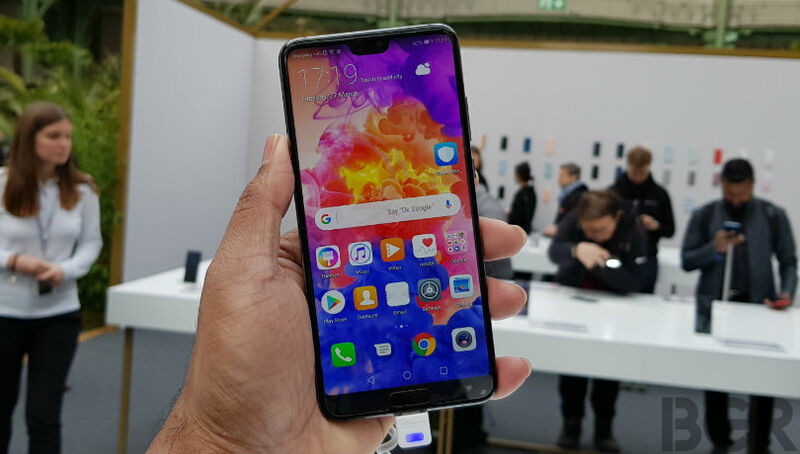 The Huawei P20 is priced at Euro 649, which is approximately Rs 52,000, whereas the Pro variant is priced at 899 Euros, which roughly translates to Rs 72,000. Huawei will be bringing the P20 Pro to India sometime in April, but the company has no plans to launch the Huawei P20 in India as yet. 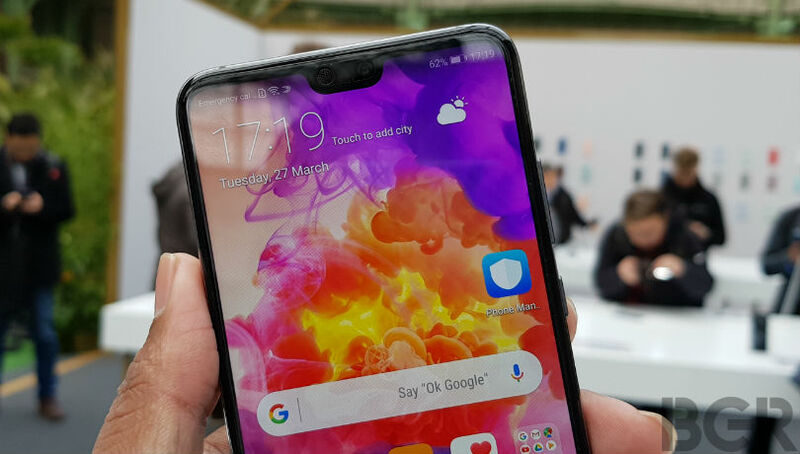 I had a chance to play with the P20 and P20 Pro smartphones at the launch event, and here are my first impressions. Both smartphones come with a similar design, but there are some key changes in the internals. Up front, the Huawei P20 comes with a 5.8-inch full-view display running at full-HD+ resolution, and an aspect ratio of 18.7:9. The P20 Pro comes with a slightly larger 6.1-inch full HD+ OLED display with an aspect ratio of 19:9. Both smartphones also include an iPhone X- like notch on the top, which houses the front camera, earpiece and proximity sensor. In terms of design, both smartphones feature a metal frame with curved edges, and it is sandwiched with front and back glass. While the front and back glass does add aesthetic appeal to the smartphone, it does also make it a bit slippery and attracts smudges too. On the left you have a dual-SIM card tray, while the volume rocker and power / sleep button is on the right. At the bottom, you have the speaker grille and USB Type-C port for charging and data transfers. Sadly, the smartphones miss out on the 3.5mm audio jack. Both smartphones come with a 24-megapixel front camera for selfies and video calling. Huawei has also added AI chops to help you capture better selfies. One of them is the 3D portrait mode that lets you add different types of light effects to your photos. Talking about the dual-camera setup on the P20, you get a 20-megapixel monochrome sensor with aperture f/1.6, whereas the other is a and other is 12-megapixel RGB Sensor. Together, both smartphones let you add background defocus effects to your photos, and the camera also add the ability to click photos with 2X zoom. 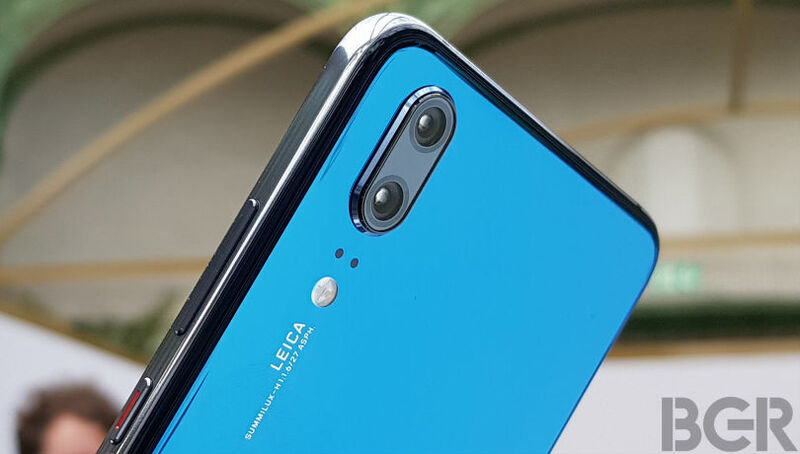 The P20 Pro, on the other hand, comes with three cameras at the back. One is a 40-megapixel main RGB sensor of aperture f/1.8, the other is an 8-megapixel 3X telephoto lens with aperture f/2.4 and the third is a 20-megapixel monochrome sensor with aperture f/1.6. The three cameras help you click good photos in any lighting conditions, apart from allowing for telephoto shots. There is also 960fps slow-motion video recording mode just like you’ve seen on the Galaxy S9 and Galaxy S9+. Below are a few camera samples I clicked on the P20 Pro. The camera quality looks very good, but I will reserve proper judgement till we’ve had a chance to properly review the phone. Both the P20 and P20 Pro are powered by the Hisilicon Kirin 970 octa-core SoC. While the P20 comes with 4GB of RAM of 128GB onboard storage, the Pro variant comes with 6GB of RAM and 128GB storage. Both smartphones also feature a fingerprint sensor for biometric authentication on the front, just below the display, along with face unlock and stereo speakers with Dolby Atmos enhancement. Lastly, the P20 Pro is also IP67 certified for water and dust resistance. Both the P20 and P20 Pro are interesting devices will give a tough competition to the iPhone 8-series and Samsung Galaxy S9 duo. The Pro variant with a triple-camera setup is very interesting and it is coming to India too. It runs on the latest Android 8.1 Oreo with a layer of EMUI 8.1 on top. We will soon be bringing you our detailed review of the P20 Pro.